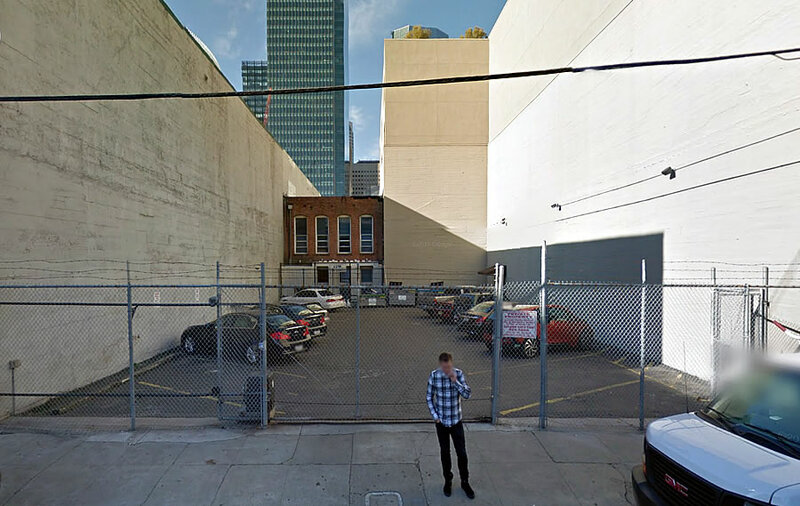 As envisioned, a 350-foot-tall tower could rise on the little 4,000-square-foot parking lot behind the four-story office building at 543 Howard (a.k.a. 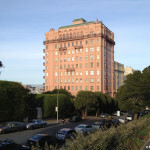 48 Tehama Street). 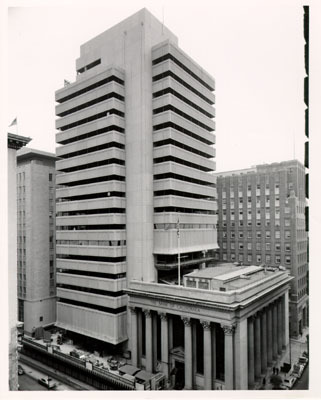 While designed as a stand-alone structure, the 350-foot-tall “addition” would be connected to 543 Howard at its basement and ground floor and cantilevered over the existing building by 27 feet above the 90-foot mark. As such, the 23-story addition could yield 49,500 square feet of new office space over a double-height lobby; six (6) full-floor residential units atop the new tower; 11,000 square feet of new event/retail space on the ground floor of the existing building and a 3,500-square-foot POPOS (Privately Owned Public Open Space) atop the low-rise. And yes, the proposed addition would rise directly adjacent to the approved 385-foot-tall Renzo Piano tower to rise at 555 Howard and across from 33 Tehama as seen in the background above. This area is shaping up soooooo amazingly! But I like the circa 2011 concept design much more. Regardless this will be a great little project. 2nd st is really coming together too as the WIP on narrowing / “pedestrianizing” the street continues. I’m curious what the timing of this project is. I heard 555 Howard is on hold. Are you thinking of 524 Howard? That project is in limbo and the entitlement likely to be put up for sale. 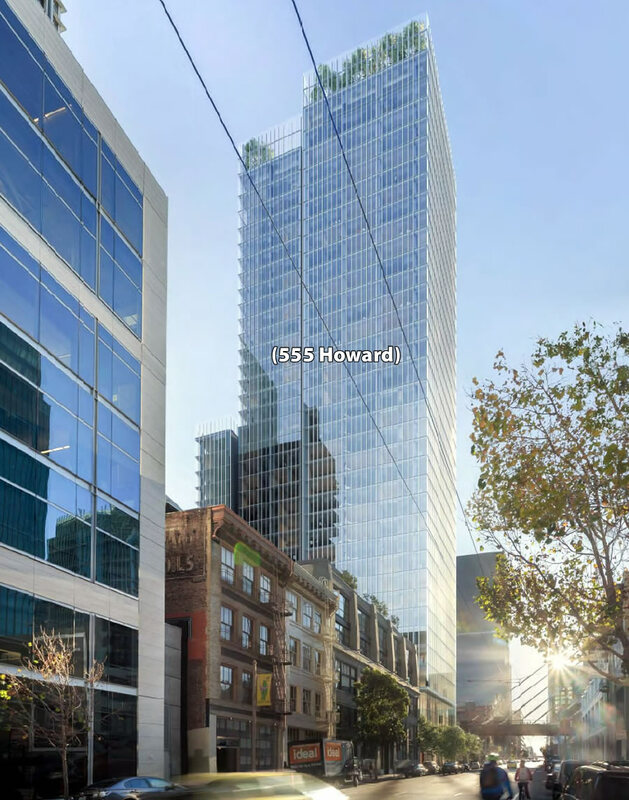 Haven’t heard anything about 555 Howard – SS usually covers entitlements put up for sale or major projects put on hold. I’ve heard of buildings in New York being cantilevered like that but not in SF. Is that a first? No. But this one does. Well I can’t say it’s the most beautiful building downtown, but that answers my question. This should be absolutely beautiful when done – cantilever will fit in with the bridges, etc. 49,500 feet. prop M, continuing to make everything worse than it could be. It’s actually helping, instead of being all offices and jobs we can’t afford, housing gets built! I mean, those 6 giant, full-floor units are going to do more for the sponsor’s bottom line than for the housing shortage. 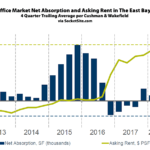 Don’t get me wrong, it’s better than zero, but it’s a small number and will be at high end of the market without providing affordable units or paying an affordable housing in-lieu fee. Don’t get excited people. This will never get built in a hundred years. So financially infeasible it’s ridiculous. 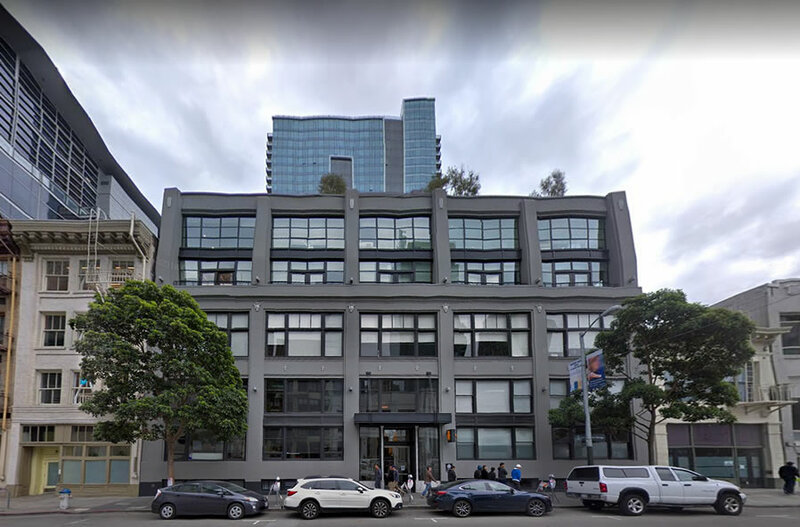 If developers can’t make much stouter and more efficient already entitled towers pencil on bigger sites (eg 524 Howard, 555 Howard), how on earth does this crazy thing make sense? This is not the first time this property owner has proposed this almost exact thing with an absurdly small tower on the tiny parking lot cantilevered over the existing structure. I think last time it was a hotel instead of office/res. Makes no difference. It’s fantasy play. So has 555 Howard been abandoned? Is there a source for that? Excited over a 350′ “tower”. Boring if you ask me! Meh, way too short for that district! Why can’t we have some additional height downtown?